Automated Inventory Solutions, or AIS, as it is also known, is a privately-owned manufacturing and software company in Kearneysville, West Virginia. AIS provides workplace supply-and-tool security as well as tracking solutions to the manufacturing, medical, and academic industries. 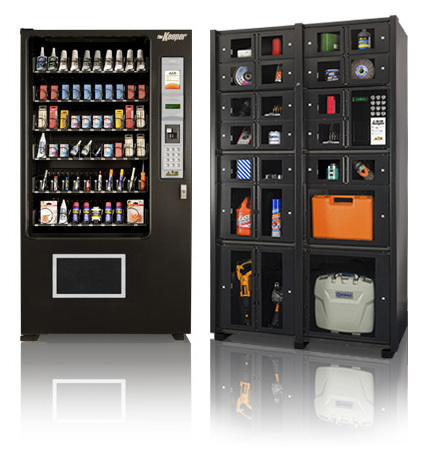 AIS combines state-of-the-art vending concepts with software-based asset-management solutions. 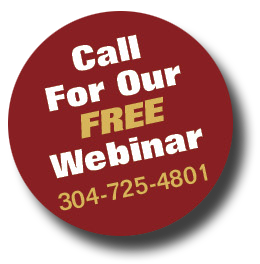 To learn more about our Keeper Care System® call for a free webinar: (304) 725-4801. Every Keeper is manufactured here in our West Virginia plant.